The kett Archon is obsessed with Remnant technology. We know he's onto something big—a Remnant device with a unique energy source. From these readings, the Archon's close to reactivating it. And whatever that device was meant to do, our scientists here at the Nexus are saying its potential destruction is in the megaton range. 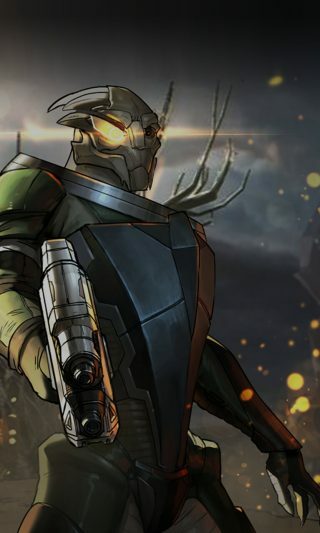 I want that device out of the Archon's hands, and his plans stopped cold. But Intelligence asked me to keep this one under the radar to protect other ops. So we go dark. 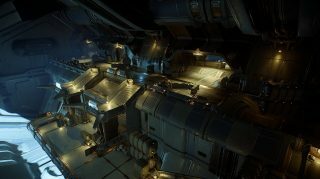 Your objective is the kett facility where they're trying to activate this Remnant device. You'll be dropped in while the weather conditions have their sensors confused to eliminate the kett presence there quickly and quietly. 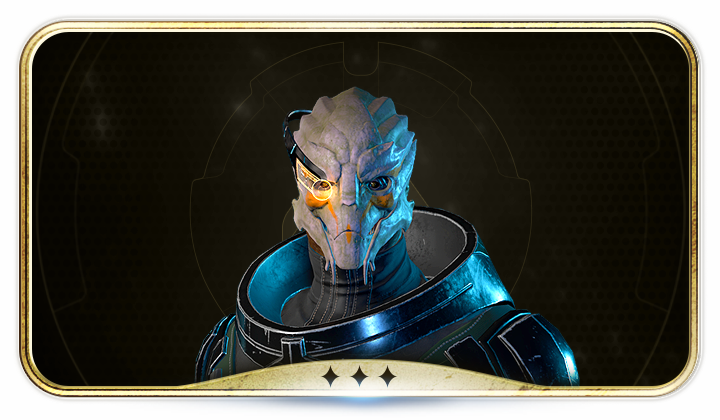 To make sure everything runs smoothly, you'll be working alongside a new asset: a turian agent from Intelligence. He's former corporate security, an expert in reconnaissance and information gathering, but he can hold his own in the field. His recon expertise and tactical cloak will have him playing hide and seek with the enemy. 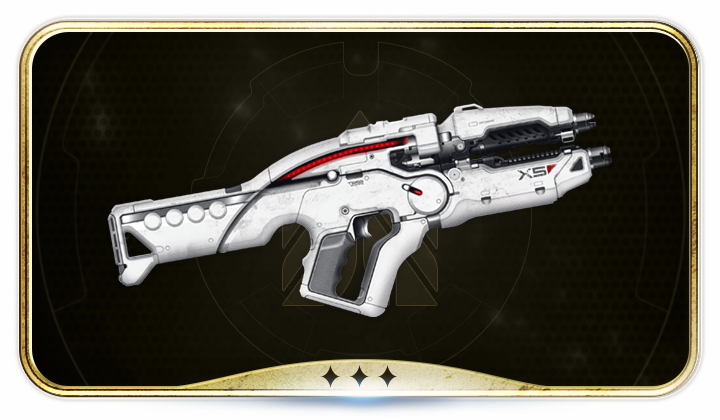 Do this right, you'll take the kett down before they know what hit them, stop their plan for that device, and leave their Archon ranting at shadows. Go deeper in exploring the Firebase Paradox map. 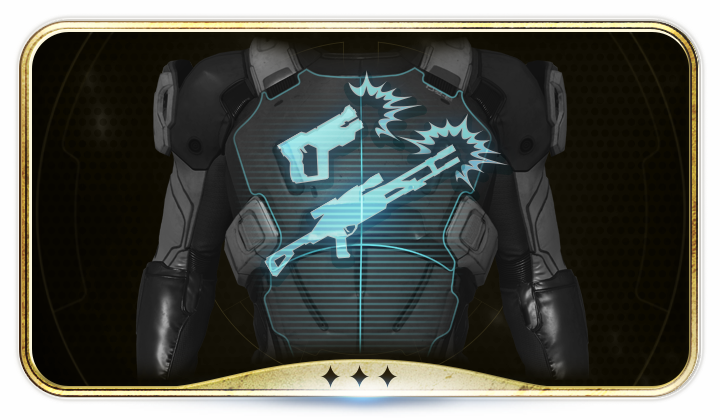 Weakened Assault Team: Your team’s success is heavily dependent on your ability to work together as you fight through the challenge of reduced shields and health – using your combined power and shield boosters will come in handy as well.